Treasure House is a not-for-profit independent school providing an alternative to mainstream settings. Treasure House works with young people who, as a result of their circumstances, cannot cope with disruptive or anti-social behaviour. Each young person accepted onto Treasure House’s roll will be offered a trial period to ensure that they understand and behave in line with the ethos of Treasure House. 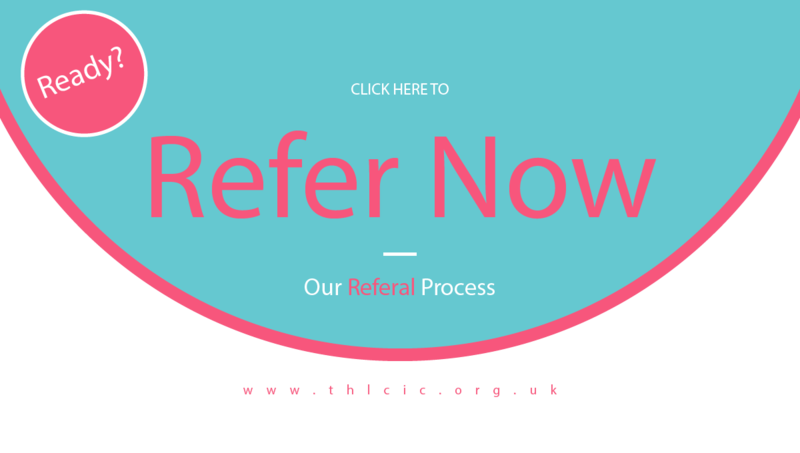 Treasure House accepts referrals from academies and schools, and local authority education departments, including SEND departments. Many parents contact the school directly but funding must be available from the responsible body for a place to be offered. Parents are welcome to call or email us using the details below if they would like to discuss the suitability of the provision for their child. All data collected through the referral process is handled in accordance with our Data Protection Policy and the Data Protection Act 2018.